So today’s post is well overdue but it’s one I’ve been wanting to publish for a while. Back on the 27th of January Waterstones Deansgate ran another of their TEENSgate events that I love attending – this time sponsored by DK and in honour of feminist icons. 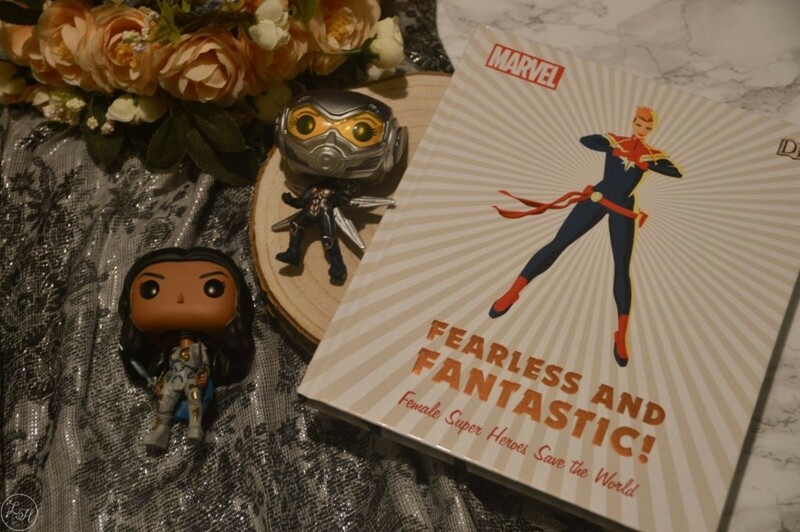 I picked up two books gifted by DK – Marvel: Fearless and Fantastic! Female Super Heroes Save the World by Sam Maggs and Women in Gaming: 100 Professionals of Play by Meagan Marie. For those of you who don’t know me on a personal level, I’m obsessed with superheroes and, alongside reading, another of my hobbies is gaming – so these were perfect to me! (I actually had my eye on the gaming book for a while too). DK asked us something pretty thought-provoking – who are our feminist icons? For me, my top two will always and forever be my mother and grandmother. The two of them have raised me since I was six years old, making sure I was in private education so I’d have the best opportunities. To put things into perspective, my grandmother worked right up to the age of 74, both are remarkable women. And of course, my friends. Here’s the thing, I only met those from TEENSgate at the beginning of last year, but I honestly don’t know where I’d be without them. They’ve been there for me at times when I’ve felt ridiculously low and helped pick me up again, and then there’s been events like NYA Lit Fest and YALC where I’ve had amazing times with them. So shoutouts to Amy, Becky, Beth, Charlotte and Lauren, who are always blowing up my phone with Whatsapp notifications these days but I wouldn’t have it any other way. You all rock. I don’t think I could write this post without mentioning one particular author either, Laura Steven, who wrote The Exact Opposite of Okay and the sequel which I’ll hopefully get a review up of soon. The first book seriously resonated with me and it has some powerful feminist messages. 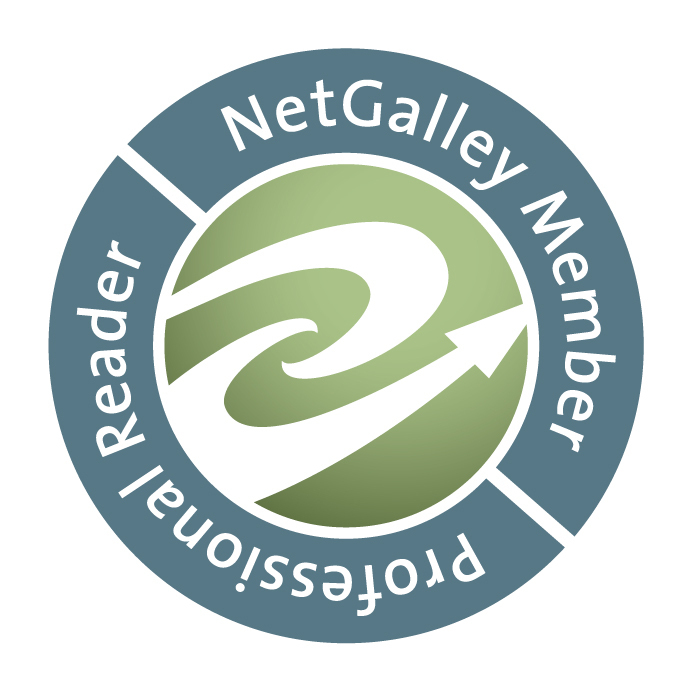 I could list so many other authors here but I might just do a whole separate post in a couple of months to be honest. So I read through this whole book super-fast a few nights ago and it’s a great little compendium of female super heroes. Not only does it have the likes of Captain Marvel, Storm and Jessica Jones but also characters not so much in the public eye – like Squirrel Girl and Ms Marvel, for instance. Every superhero gets a page biography and notes on notable aliases with others, whilst the adjacent page has an illustration of said hero. If you’re new to the comic world then this would be an excellent reference book to find out more about characters, and it’ll also help you find new comics pick up! I’d highly recommend this, even if you’re a comic-aficionado it’s a great collectors piece to have! Bonus feminist icon Pop!s included: Valkyrie and the Wasp. 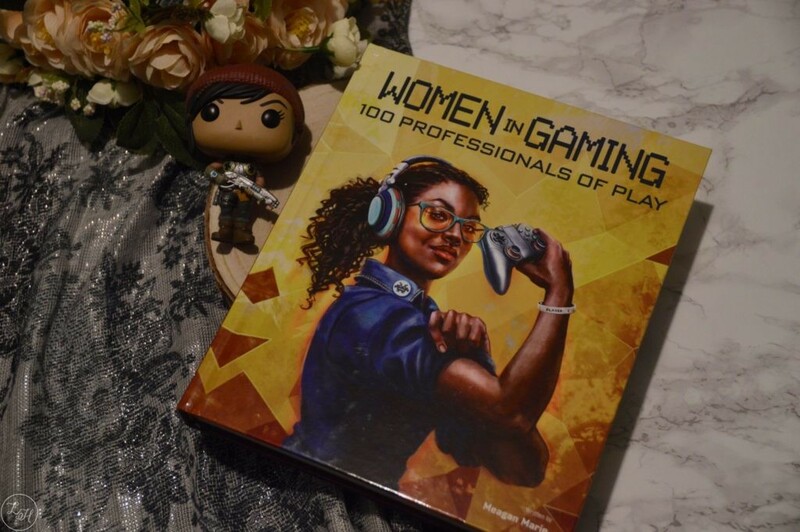 I’ve only really had a quick glance through this book so far (it’s quite large) but it’s full of ‘A Day in the Life’ entries for various roles in the gaming industry as well as numerous biographies of females working within it. I love how something celebrating women in such a male-dominated industry exists though and hats off to DK for publishing it! This would serve as an excellent reference for any female thinking about working in the industry, and it’s definitely one to check out if you love gaming. Bonus feminist icon Pop! included: Kait from Gears of War. 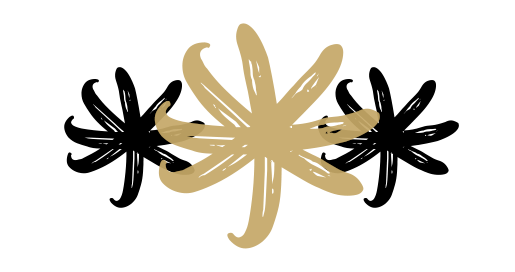 Follow me on my social media pages to keep up to date with further book-related posts!